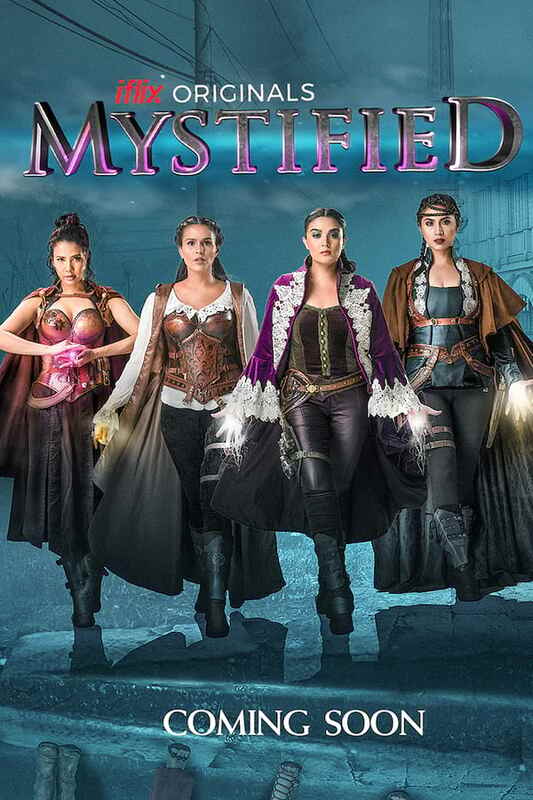 IFLIX Releases Teaser Trailer to It's First Original Movie "Mystified"
iflix, the world’s leading entertainment service for emerging markets, today announced the release of the very first teaser trailer of its much awaited first original film – MYSTIFIED. 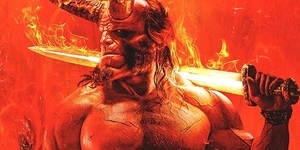 The action-fantasy-drama movie is slated to drop exclusively on iflix in March of this year. The film marks the first time that actresses Iza Calzado, Karylle, Sunshine Dizon and Diana Zubiri will appear on a project together since working on the highly-popular TV series Encantadia over a decade ago. Taking the directorial lead for the movie is Mark V. Reyes, who also directed the girls on the show. It was an emotional first day of the shoot, as the girls found themselves together on the same set again after so many years. Here is your first look at MYSTIFIED. The full trailer is coming your way in February, and the full-length film comes out this March.